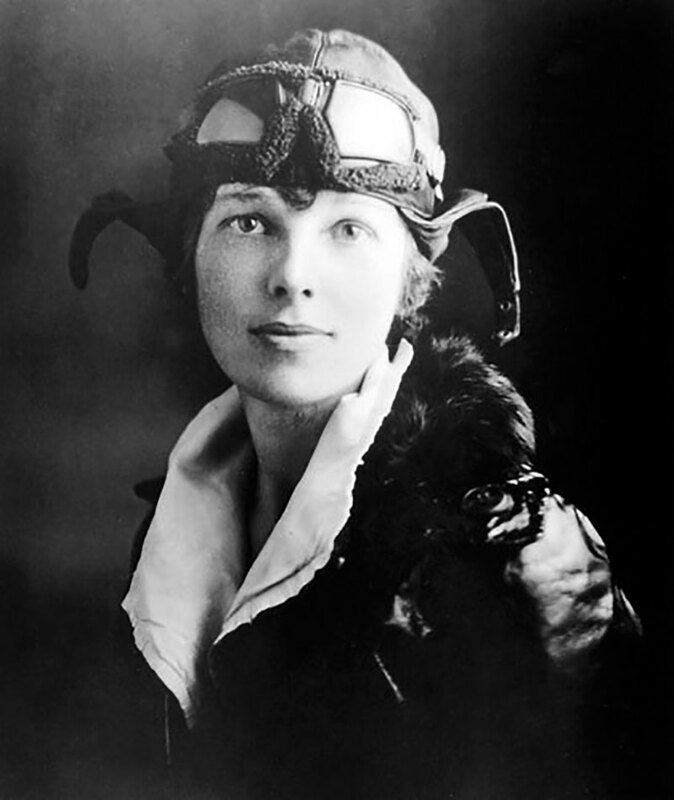 If you are a reader of Jake's Rolex World, you probably are aware of my coverage of the mystery of what happened to Amelia Earhart. My coverage began with a documentary that aired on The History Channel, that put forth new evidence that suggested that Amelia Earhart survived a crash landing, along with her navigator Fred Noonan. 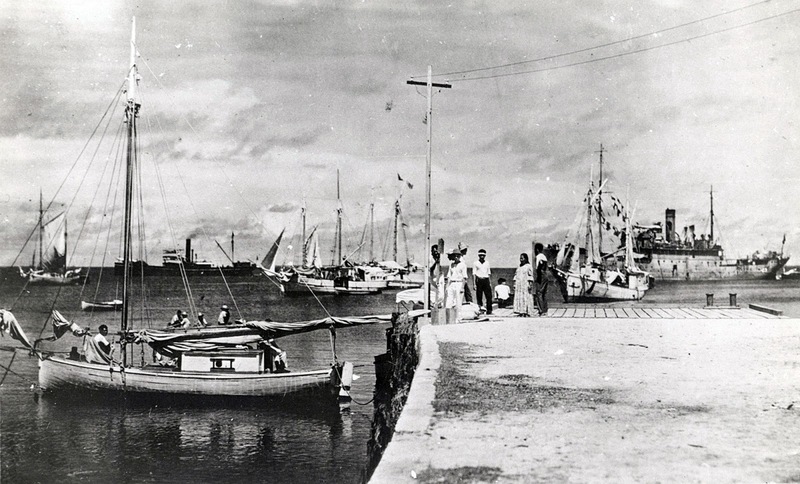 The documentary put forth the ONI (Office Of Naval Intelligence) image below that was discovered in the National Archives, that claimed Amelia Earhart, Fred Noonan and their airplane can be seen int the photo below on a dock in Jaluit Island, in the Marshall Islands in 1937. Original ONI (Office of Naval Intelligence) photo: PL-Marshall Islands, Jaluit Atoll, Jaluit Island. ONI #14381 Jaluit Harbor. The newly discovered ONI photo below from the United States National Archives showed a female who looks a lot like Amelia Earhart, as well as a man who looks like her navigator, Fred Noonan. If you look closely on the far right side of the photo pictured below, you can see an airplane being towed in the water behind the Japanese towing barge named "Koshu". The airplane when measured to scale is approximately 38 feet long, which is the exact length of Amelia Earhart's airplane. 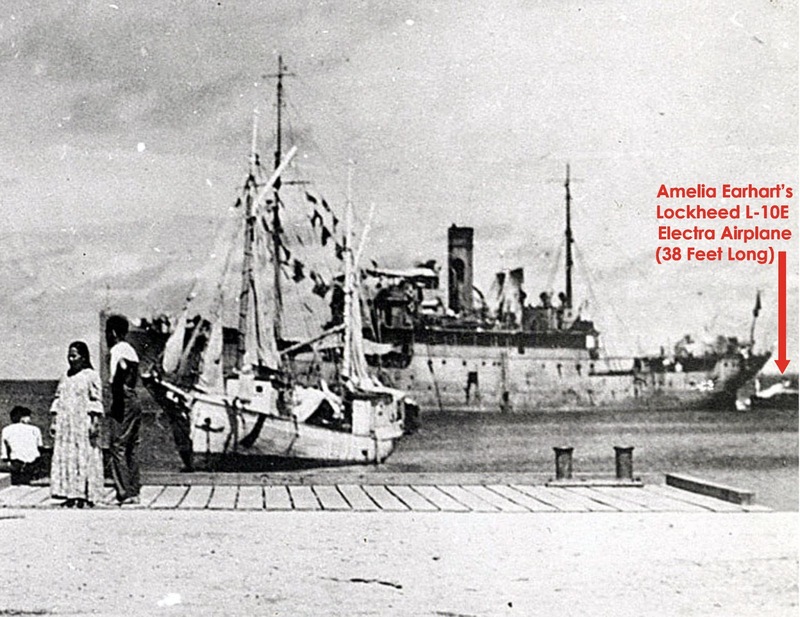 The documentary put forth the notion, that Amelia Earhart crash landed, and was captured by the Japanese and placed in a prison on Saipan, where she later died in captivity. I covered the documentary and wrote a detailed review, in which I went into detail on how I thought the photo was correct, and provided the smoking gun evidence. Two days later, all hell broke loose when National Geographic published an article titled, "Amelia Earhart 'Lost Photograph' Discredited. My whole life I have been a huge fan of National Geographic, but I thought Nat Geo's conclusion was premature and journalistically inaccurate and irresponsible. I was shocked at how a Kangaroo Court was so quickly setup, which instantly judged the photographic evidence as being discredited, as they said it was taken in 1935, so it could not be Amelia Earhart. This is deeply profound as National Geographic is the ultimate photo-centric publication, so it is ironic, how they rushed to judgement about a photos accuracy without really doing any deep research on the photo. The crazy thing was the sheer volume of bloggers and online publications that supported this conclusion. I just didn't buy it, so I kept digging deeper. On July 13th I wrote another article with an exclusive evidence from a Senior Archivist at The National Archives. In this article I basically, said I believe the 'Smoking Gun' photo to be real, and I specially pointed out that something was off about Nat Geo's super-quick rush to judgement. Well it turns out, I was not the only research historian that thought there was something really off about the investigational results. It turns out, another blogger, named Rich Martini, who is a huge Amelia Earhart expert, debunked the debunkers. 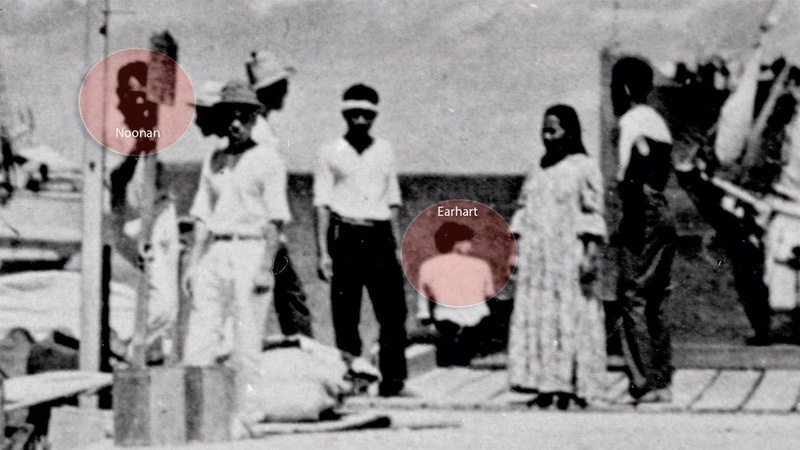 Rich Martini publishes a blog named, "Earhart On Saipan", and he is an accomplished documentarian. 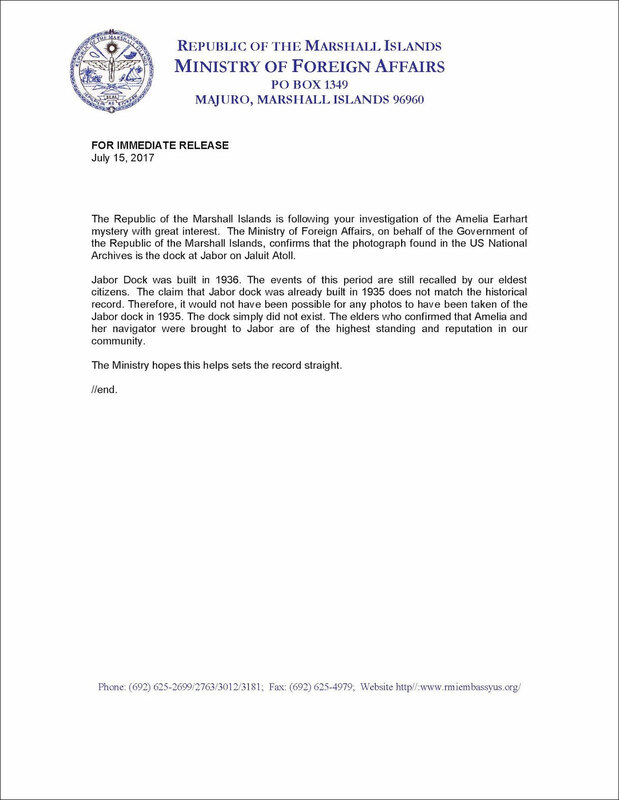 Below is a preview of interviews Martini conducted with historical witnesses surrounding the Amelia Earhart mystery. Basically, the way Marini discredited the Nat Geo finding, is by proving the smoking gun photo from the Japanese 'book', was NOT a copyrighted or properly dated book. Instead the evidence hinged upon a portfolio of photos that was tied together by a piece of string, that had a stamp on the page that supposedly said:"1935". "The photograph in the portfolio - not a book, nor "a copyrighted book" - but a photo album that's been stamped 1935 - never published, not ever a book - (if we can't agree on what a book is, what's the point of language anyway?) A book is bound - it's published, it's reprinted - that's not the case here. " So why are you reading and learning about this news on Jake's Rolex World, and not in the mainstream press which rushed to judgment to discredit the smoking gun photo that shows Earhart and Noonan on the dock after she crash landed in the Marshall Islands? I can't explain why the mainstream press attacked the History Channel documentary evidence and so strongly attempted to discredit it, and then when all this REAL NEWS comes forward, they ignore it? I plan to keep researching this subject, and if in the future I have have more to add I will share it with you. 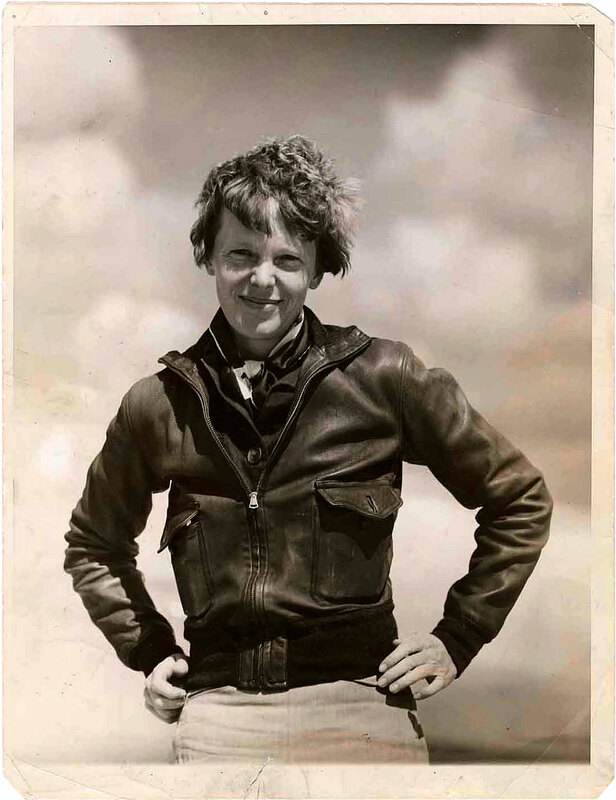 In the meantime, I believe the History Channel got it right and I am 99.95% certain the photo is of Earhart. For the record, I am not a conspiracy theorist. I am a historian seeking the truth, the whole truth, and noting but the truth.